Are you a growing Association that's drowning in the day to day? 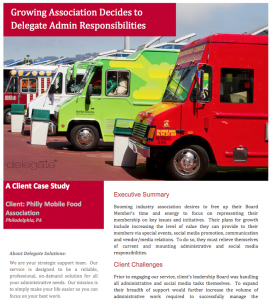 Download this FREE case study to learn how we helped a booming industry association free up their Board Member's time and energy to focus on representing their membership on key issues and initiatives. The simple explanation: They delegated admin responsibilities.